In our final edition of our revision guide, we are going to cover preparing for your exams and summarise everything that we have covered within the A* revision guide. 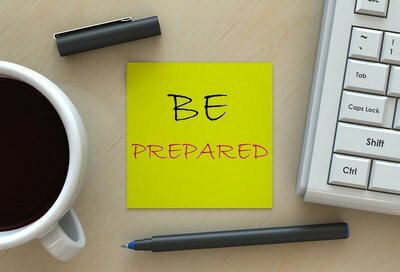 Don’t underestimate the importance of the prep you do immediately before each exam. Get a good night’s sleep – if you’re yawning your way through the paper you won’t be at your best. Look after yourself by having a healthy balanced meal before the exam. And do your best to keep a positive outlook. Spend some time before the exam visualising it – picture yourself getting ready at home, travelling to the exam hall, sitting down and then knocking every question out of the park. Visualisation techniques like these will help you feel naturally positive when you do the exam for real. Revising is going to keep you busy, but you don’t have to turn into some kind of study hermit. Reserving a bit of downtime will keep your mind fresh and give you things to look forward to. Build these events into your study plan so they’re as much a focus as all the work you’re doing. Getting that chill time is simple – just cut out the pointless time-wasting. Sure, lounging around watching telly in your dressing gown might feel relaxing at the time, but you’ve now eaten into the hour when you wanted to guilt-free play tennis with your mate. Manage your time properly and you’ll fit everything in and be ready to go once exam time rolls around.